Young Ross Tillman cannot wait to get out of school and pursue his dream of owning his own ship. Struggling against what seems to be his genetic fate, Ross is determined to avoid following his father into a career in local industry. The manufacture and sale of the narcotic tubinj is the economic cornerstone of Messar, but Ross is determined to escape from its pull. For Stanley Myres, Chancellor of the galactic Senate, the writing appears to be on the wall. His political position is becoming more tenuous by the day, as rival factions in the Senate seem poised to enact a coup d’état. In an attempt to retain control, he utilises his secret paramilitary forces and hatches a violent scheme that casts Messar into a state of civil war. Overlord of exiled superpower Padakan House, Elam Padakan wants to create a better galaxy, with himself at its head. When the opportunity to liberate Messar from the Senate presents itself, he sees it as a chance to achieve everything he has ever striven for. There’s just one problem: he hasn’t even told his own brother what his true intentions are. All three men are drawn into the civil war on Messar, and as their paths begin to intersect and tangle together, they come to realise that the galaxy has very different plans for all of their dreams. 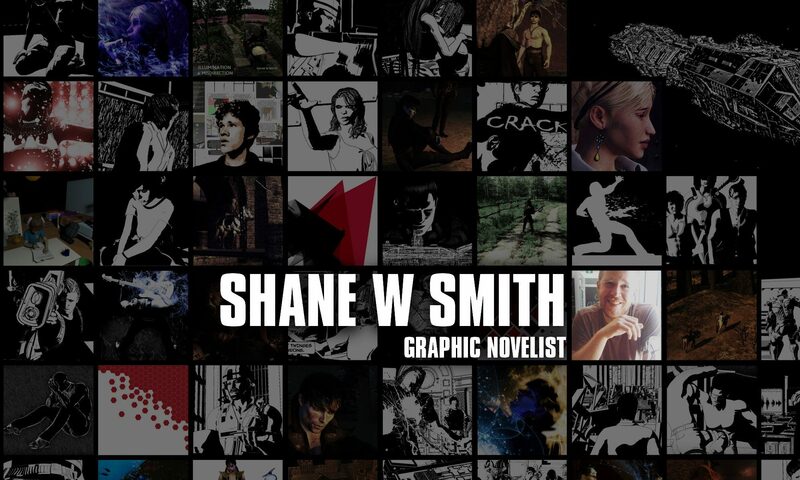 The Lesser Evil is a graphic novel that examines what it means to have a dream… and what that dream can end up costing, regardless of whether it comes true. 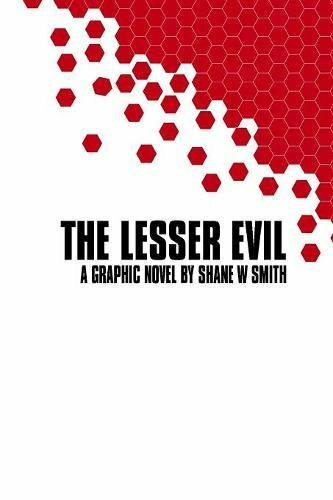 Although standalone, The Lesser Evil is also part of a series. Check out the re-release trailer for The Lesser Evil and Peaceful Tomorrows!